Did you know that we are on Twitter? 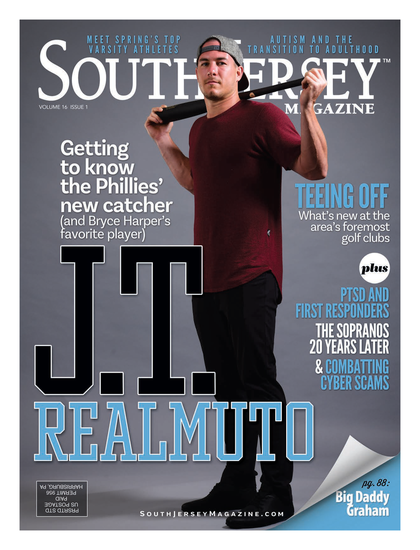 Follow us @SouthJerseyMag for instant updates on South Jersey Magazine news, contests and more! 23% of you said, “Yes”; 77% of you said, “No” ,P. Published (and copyrighted) in South Jersey Magazine, Volume 9, Issue 3 (June, 2012).